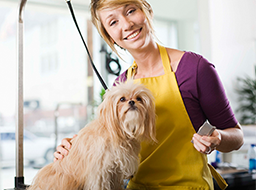 you can rest assured that your pet is getting veterinary grade attention while you are away. which is why provide individualized preventative wellcare to ensure your pet continues to be healthy and happy. Regular health screenings allow us to be proactive in the prevention, early detection and treatment of diseases. 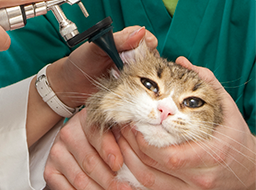 We provide honest, expert advice and treatment plans based on the culmination of comprehensive examination and diagnostic services, veterinarian experience and specialist referrals when necessary. If your pet is having an emergency, while we are open, please give us a call at 763-559-7387. 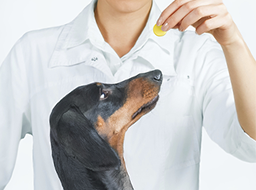 We examine your pet's teeth at every visit and will let you know if we are seeing any problems. Placing a microchip helps increase the odds that a lost pet will be returned home. 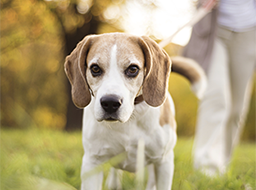 We provide a wide variety of surgical services here at Heritage Animal Hospital. Learn about community events we're attending and other updates from Heritage Animal Hospital. These pets were recently in to Heritage Animal Hospital for their first ever visit. We'd like to welcome them to the Heritage family! Plymouth, Maple Grove, Brooklyn Center, Brooklyn Park, Osseo, Corcoran, Champlin, New Hope, Minnetonka, Minneapolis, Rogers, Robbinsdale and Golden Valley, Minnesota (MN).